The Almond Hair Oil, which the company offers, has been appreciated for its natural and effective ingredients. 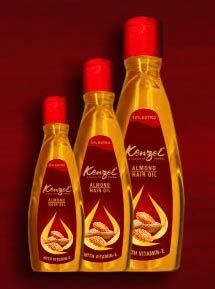 The company uses the best grade almonds as well as other components in the production of the Pure Almond Hair Oil. The Natural Almond Hair Oils provide strength and proper nourishment to the hair and are available at the best prices.